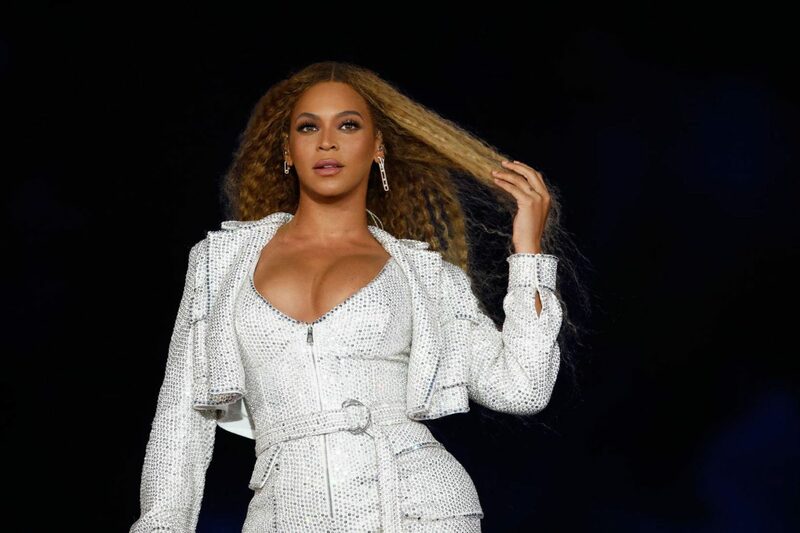 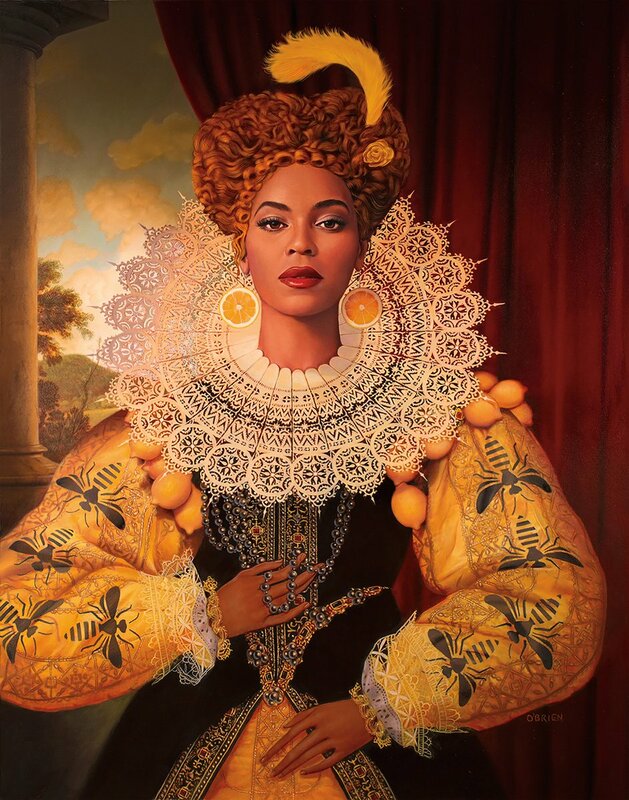 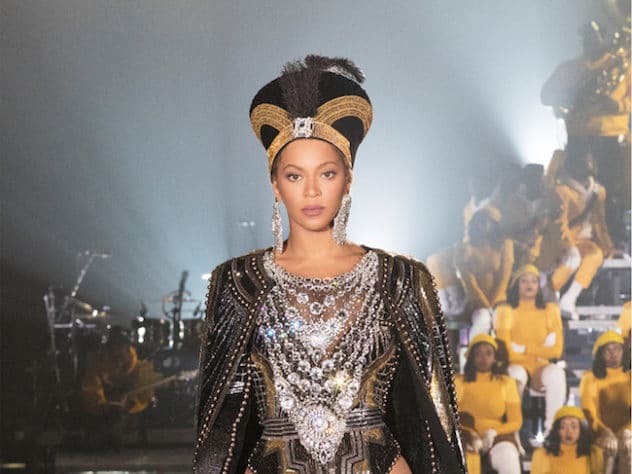 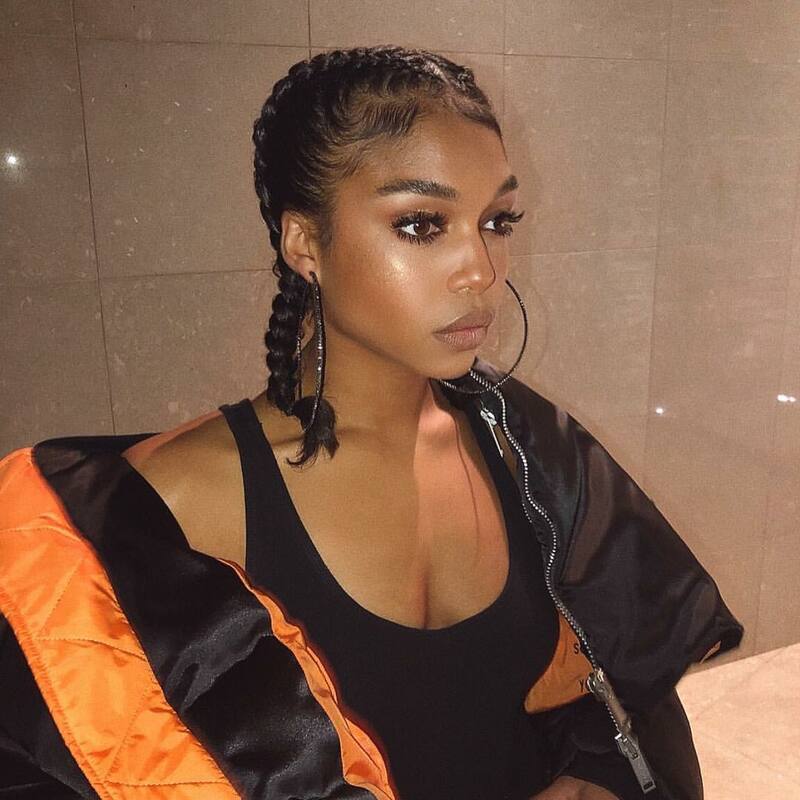 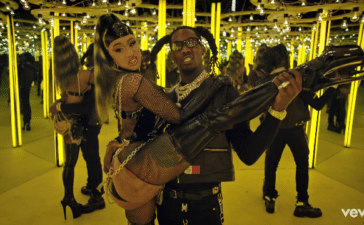 Songwriter for Cardi B & Beyonce speaks about her contributions to music industry. 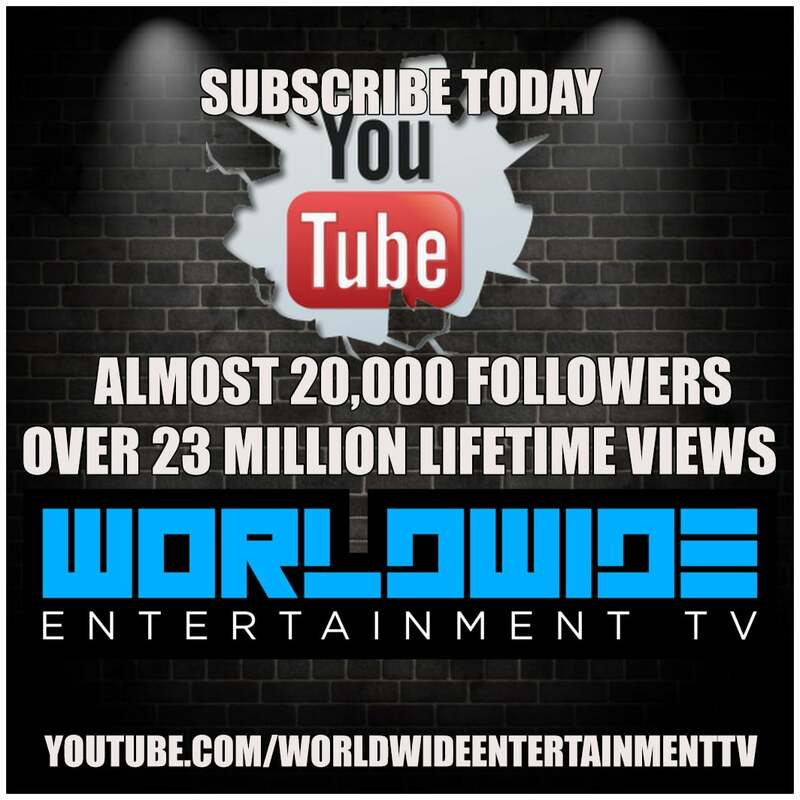 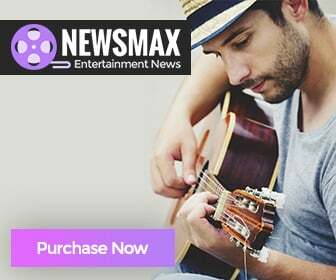 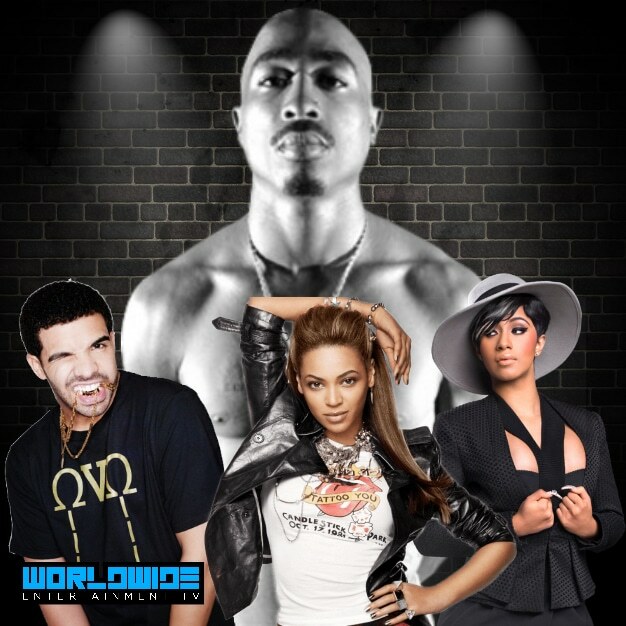 Subscribe Today to WorldWide Entertainment TV Network Youtube Channel! 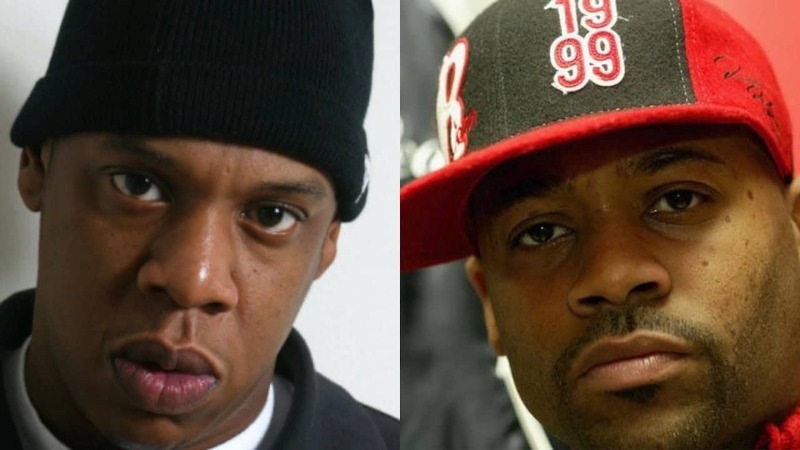 Damon Dash responds Memphis Bleek over R. Kelly and Jay Z working together and more.